With the Fourth of July right around the corner, summer parties are starting in full swing! Which means you better get your hostess gift wheels turning! You can never go wrong with flowers and a bottle of wine, but if you're looking for something extra special, check out my favorites from Etsy! 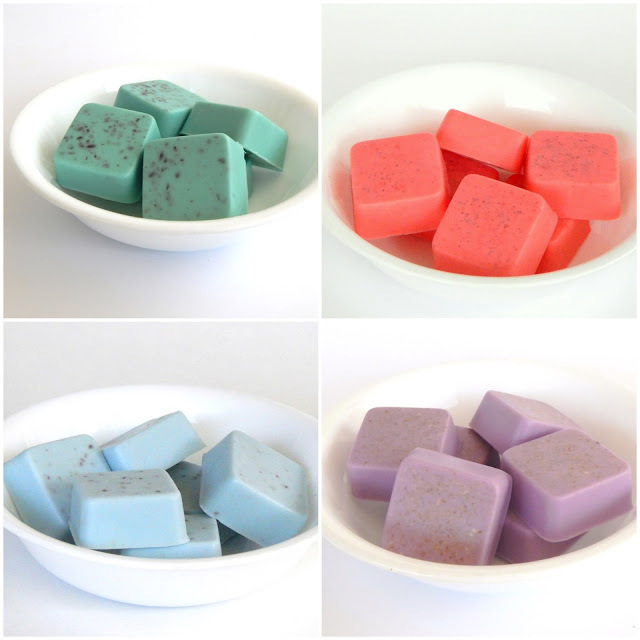 The soaps! And that towel with the Orange! 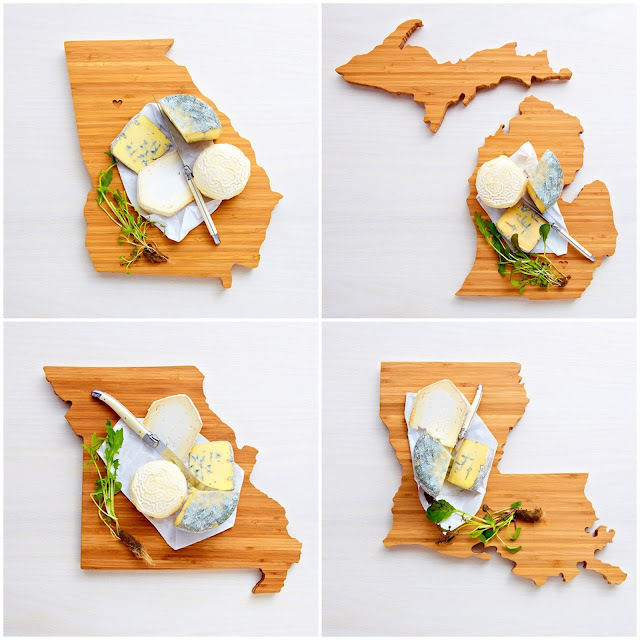 I want that Michigan cutting board! Great gift ideas! Come link up today! My mom would love those soaps. She wants to make her own. She has really liked local/homemade soaps for the past couple of years. She gives me some almost every week. I don't buy soap at all anymore, haha. I have a Rhode Island and Connecticut cutting board and they are AWESOME!! These are amazing ideas - you're so good at this stuff! I love those state cutting boards! 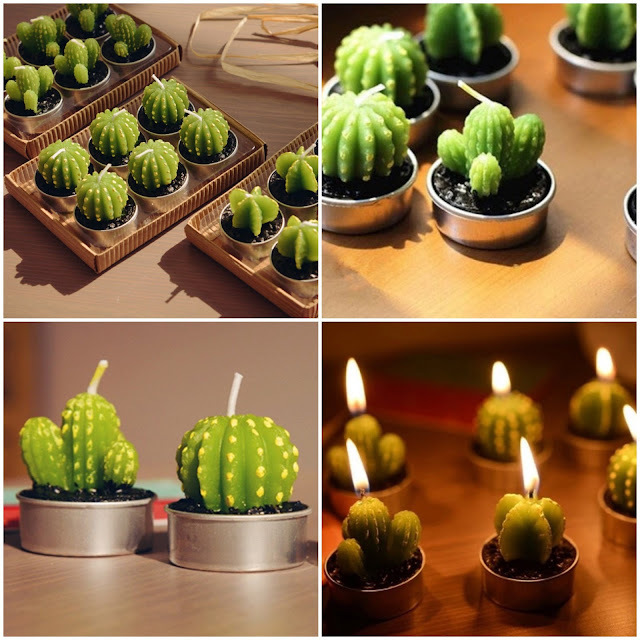 And those succulent candles are perfection. I want!! 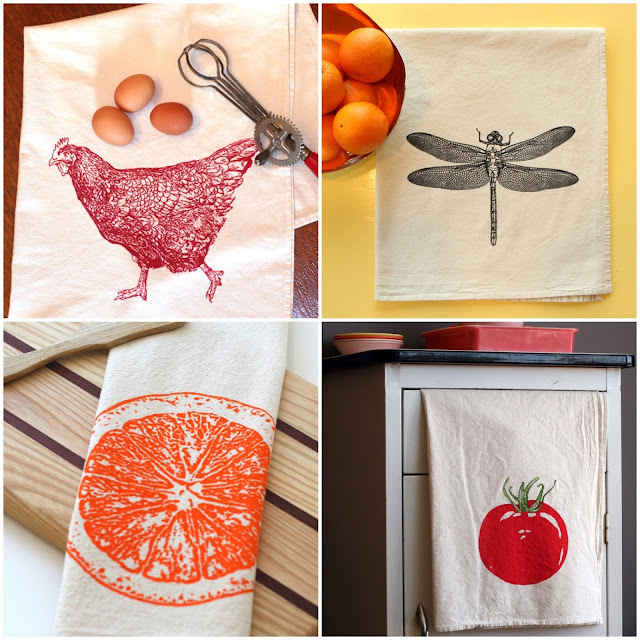 I love tea towels, they really add something to your kitchen when you put them on display! 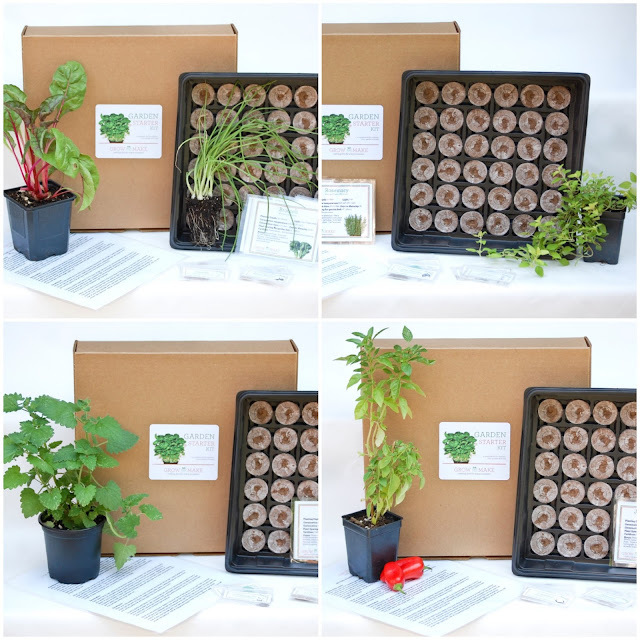 Awesome gift ideas! I really like the state cutting boards & the succulent candles. Those are such great ideas! I love the state cutting boards. We got a Texas one as a wedding gift and LOVE it! !